Professor Julien Harou is Chair in Water Engineering since 2013. Previously he was a lecturer at University College London. He has a PhD from the University of California Davis in water resources engineering and economics and an Master’s degree from Cornell University. Julien's group contributes globally leading research in water resources planning and management, water-energy-food systems, and environmental management software. 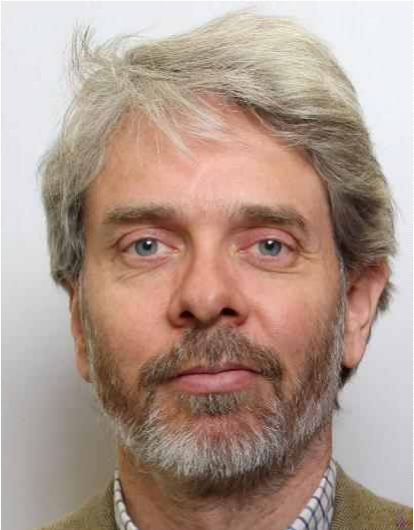 He is research director of the $10M RCUK-funded FutureDAMS project, lead of NERC's Water Stewardship Portal project and a coinvestigator of NERC's UMFULA project. Recently his group worked with IUCN on the German-funded WISE-UP climate change adaptation project, the NSF-Belmont funded Jordan water security project, the EU SmartH20 project on smart metering and dynamic pricing, EPSRC Transforming water scarcity through trade project, and the EPSRC Adaptation and Resilience to climate change project. His group co-built the analytical engines behind the Water Resources of the South East, and Water Resources East regional infrastructure investment planning projects, and is a core contributor to TNC’s Hydropower by Design approach. Current and recent collaborators include the World Bank, IUCN, UK water regulators (EA, Ofwat), UK water companies, TNC, IWMI, WWF, IFC, DEFRA, the European Commission, IHA, and various consultancies. In 2010 he received a NASA Launch Innovator award for his group's contributions to water management and open software. Julien is an Honorary Professor at UCL.